Stayed 7/27/15. The casino has poor/almost no advertising along the highway. As you approach the entrance there is very good RV directions to the back lot. 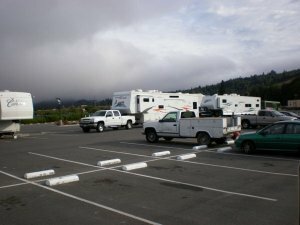 There are about 4 designated spots for big rigs and plenty of space for others in case those are taken. The lot is pretty level requiring one orange lego block for each tire on one side. There is a nice dump station and fresh water source at the lot. You must register at the casino hotel but you need a players club card # first which you will find in the casino. They offer 2 nights to stay at no cost and any additional nights need to be approved first. The gentleman that registered us said it is fine to unhitch and to leave the tag in the camper window. 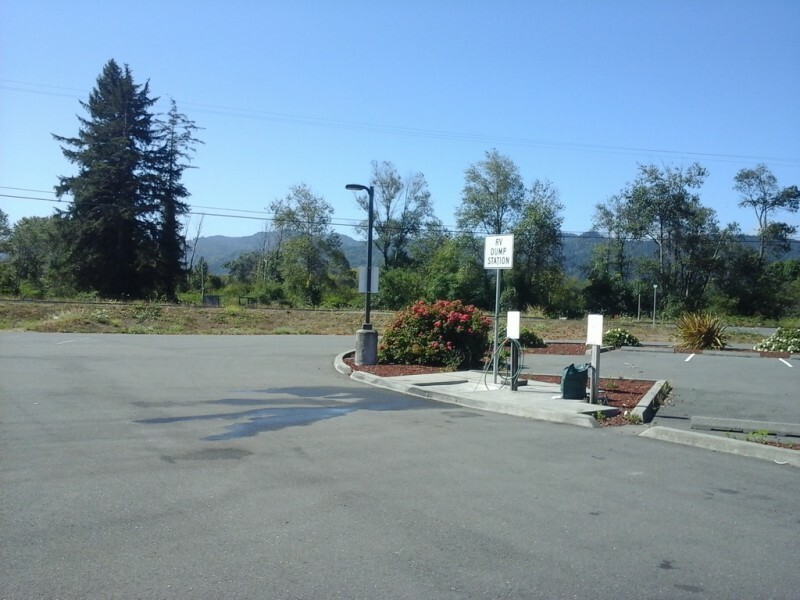 There is a gas station at the entrance/exit with an easy access diesel pump on the end for big rigs. The casino is nice. The employees at the restaurants lacked good customer service. Players Club card is $5 of free play plus a $5 chip for the tables. First go to pick up your free players membership card in the Casino. Second walk over to the hotel and register your vehicle with them .lot pretty far removed from everything else. Lot is flat, paved,decent size. 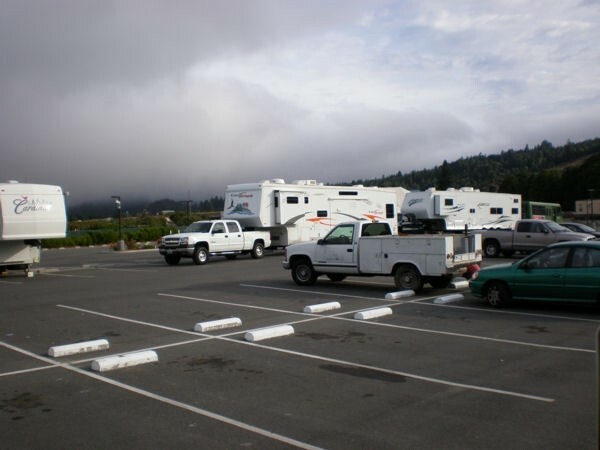 Also lot has lights, a water hose, RV dump station, and a flush water supply. The restaurant has a number of more expensive items ! Good size lot,4pull throughs. Check in at players desk, 3days,can poss. longer. 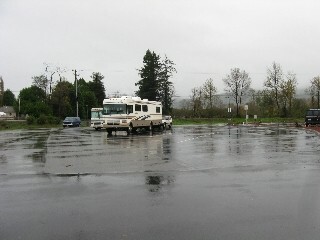 October 15, 2008 Stopped overnight - has a new VERY SMALL RV lot behind the convenience store - room for about 10 RV's only. Well marked and easy to find. Free overnight parking is OK. The night we were there we were the only RV staying overnight.